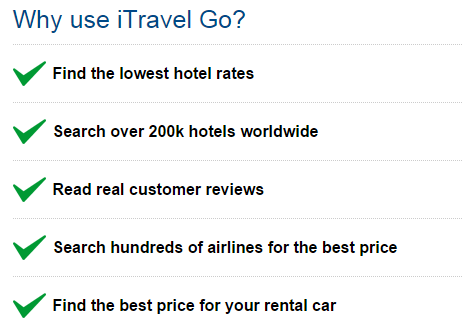 We are a leading hotel & travel price comparison site. We use advanced search technology to find the best prices from hundreds of travel suppliers. You can find the best rates on luxurious hotel rooms. Browse through hundreds of cheap flights. Search through hundreds of great Cruise deals to find the perfect deal for you. We compare hundreds of car hire companies to find the best car hire deals.